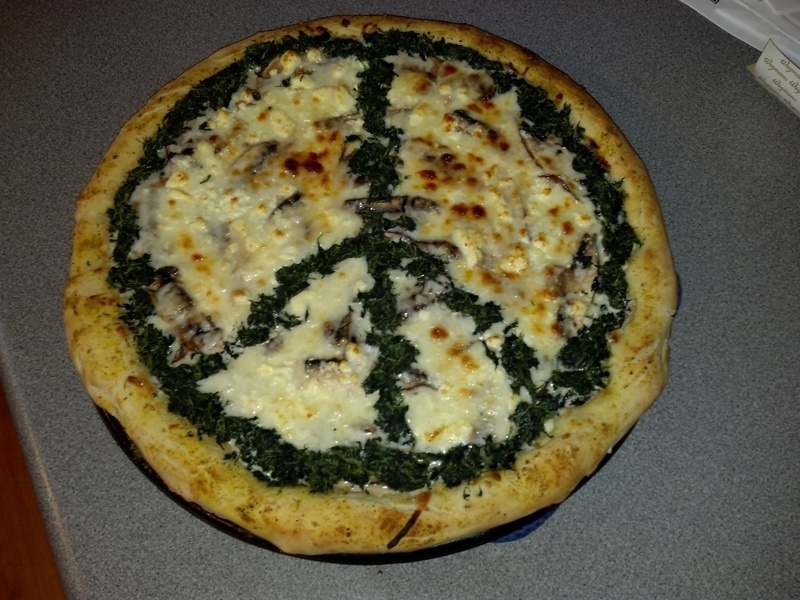 We are inviting everyONE to join the growing “Peace-a-Pie” celebration on September 21 every year, for the United Nations International Day of Peace. 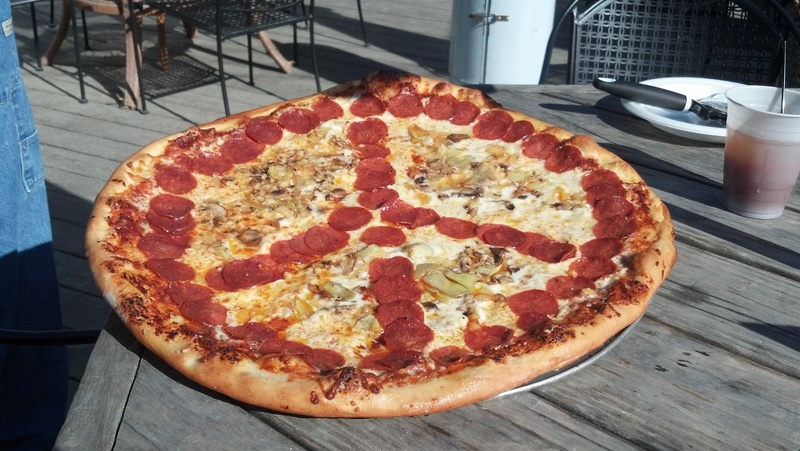 This date was firmly established through the efforts of Jeremy Gilley and his “Peace One Day” endeavor, along with celebrity support from Jude Law, Angelina Jolie, Elton John, Peter Gabriel, and many more. 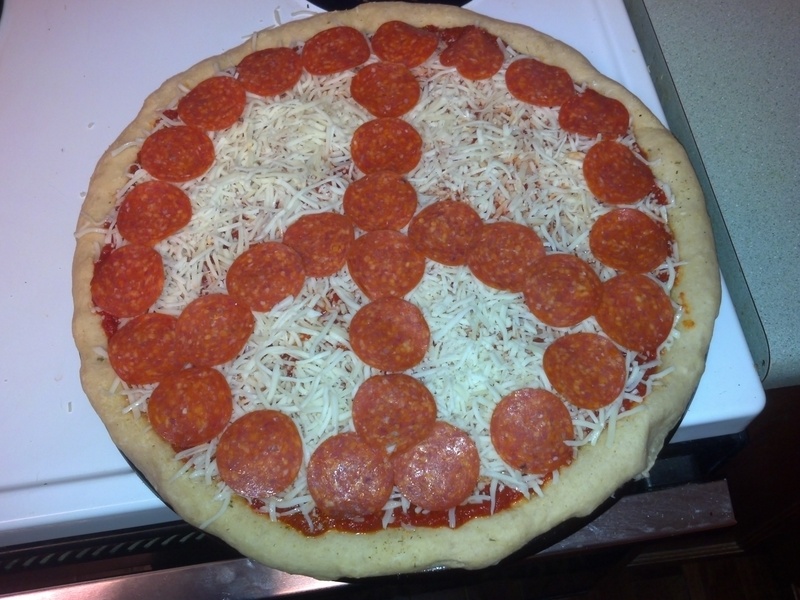 Joining in is EASY and FUN. 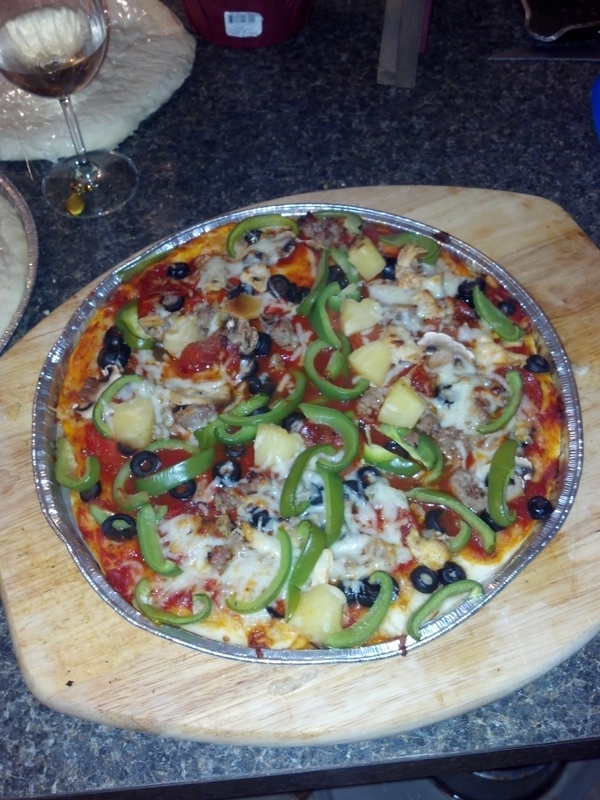 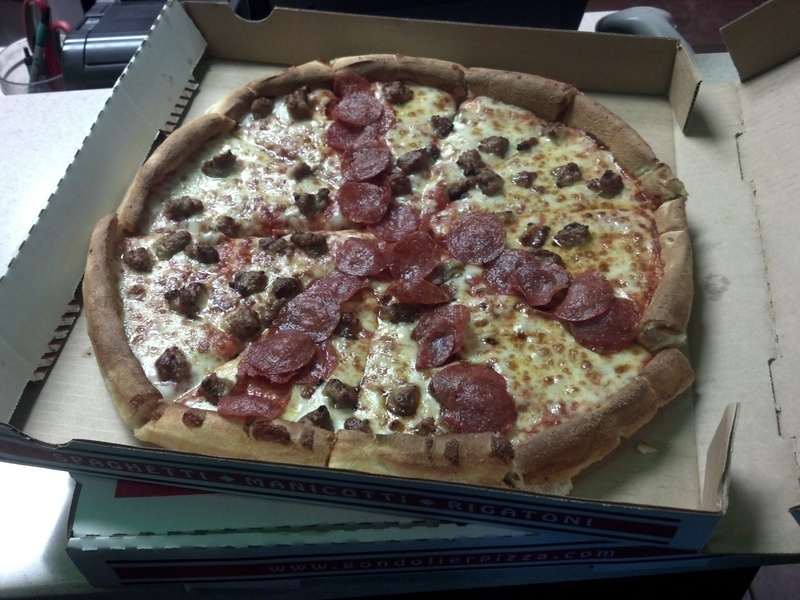 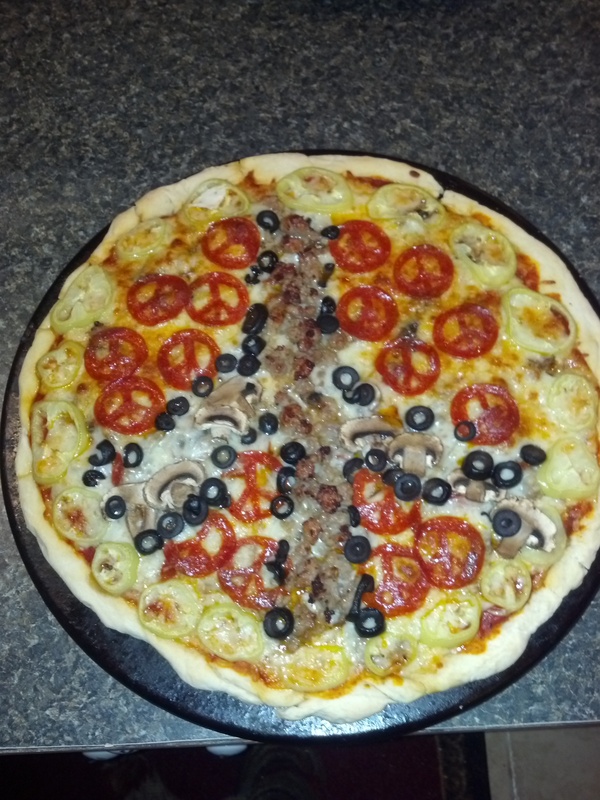 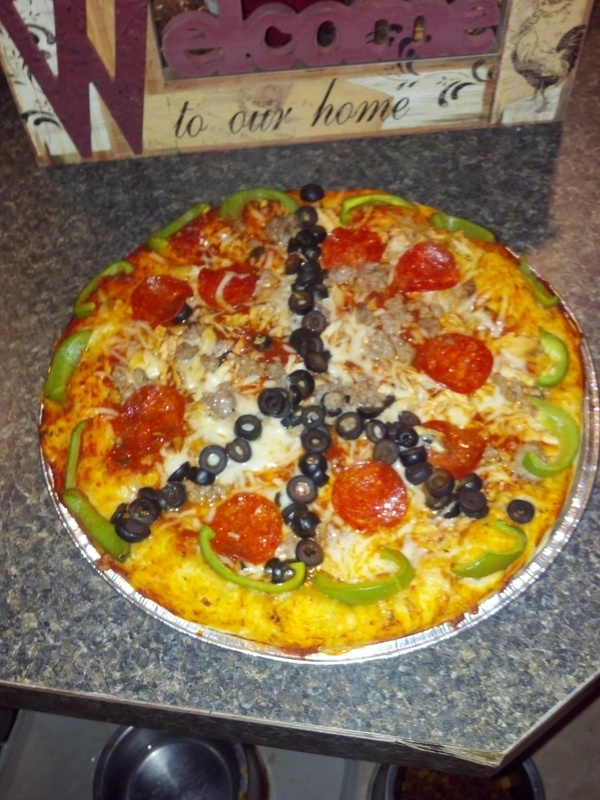 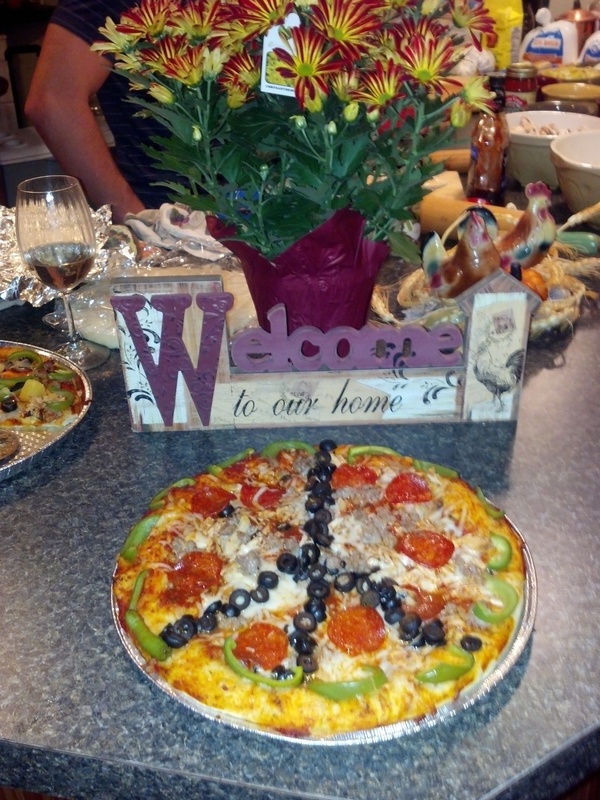 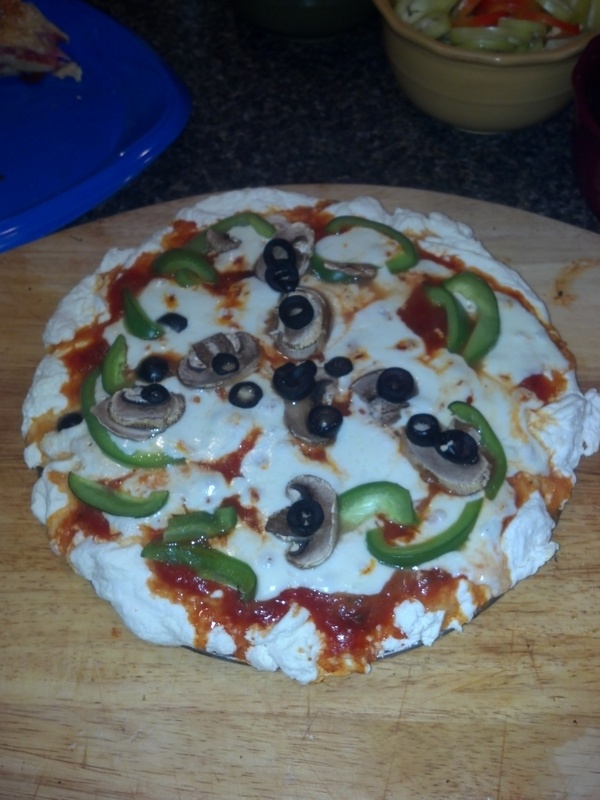 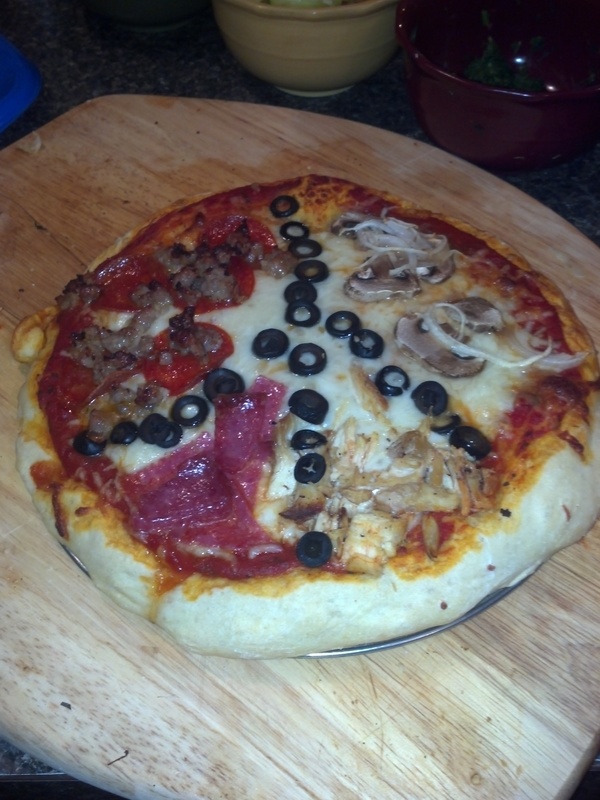 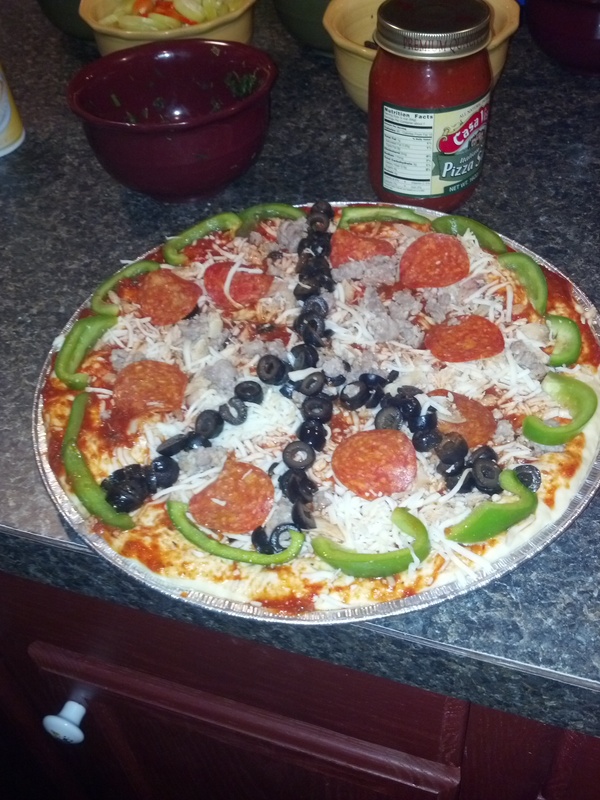 Simply make or order a pizza with the peace symbol depicted by the toppings … a “PEACE-A-PIE” ! 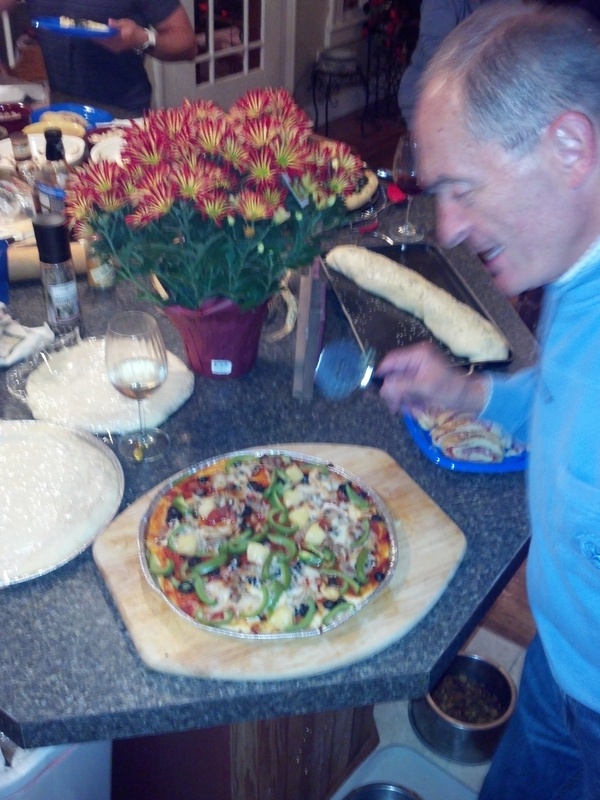 Then snap a picture (or pictures) of you and friends enjoying the celebration, and share here. 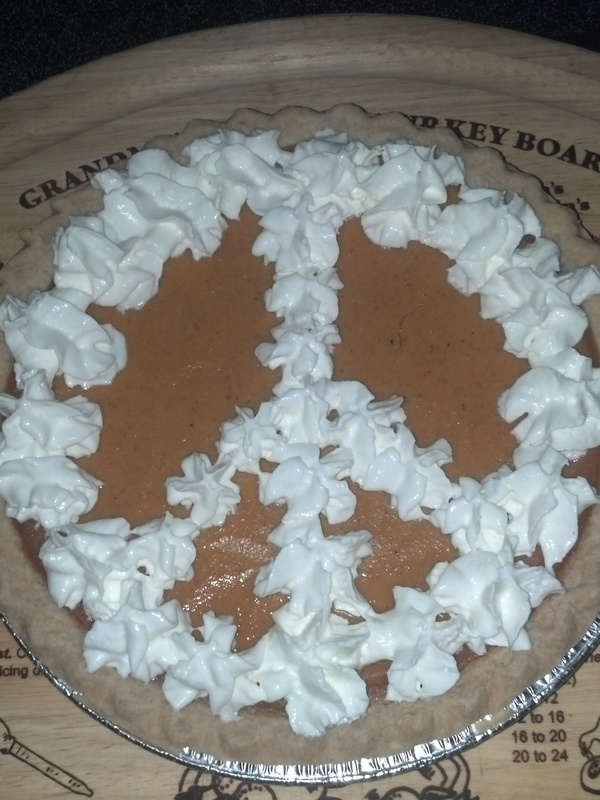 On the actual date of September 21, we will be updating the site with new pictures, and plan to livestream celebrations from around the globe. 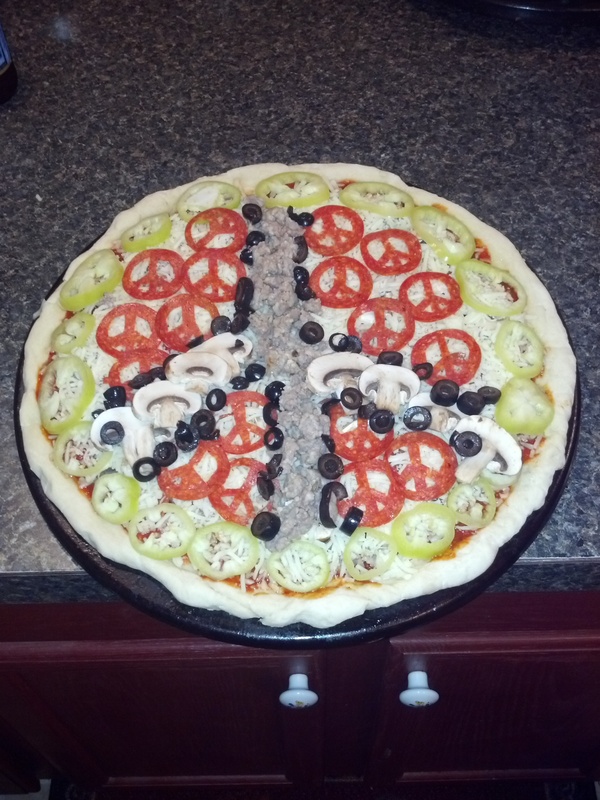 Join us as we raise awareness in a delicious way, and begin to make the difference … one slice at a time !